Today, November 18, is the 87th birthday of Mickey Mouse and his life-long companion, Minnie! It all started with a mouse, or pair of mice, on this day back in 1928. If you’re in the parks today and see them, tell them “Happy Birthday!” for us! 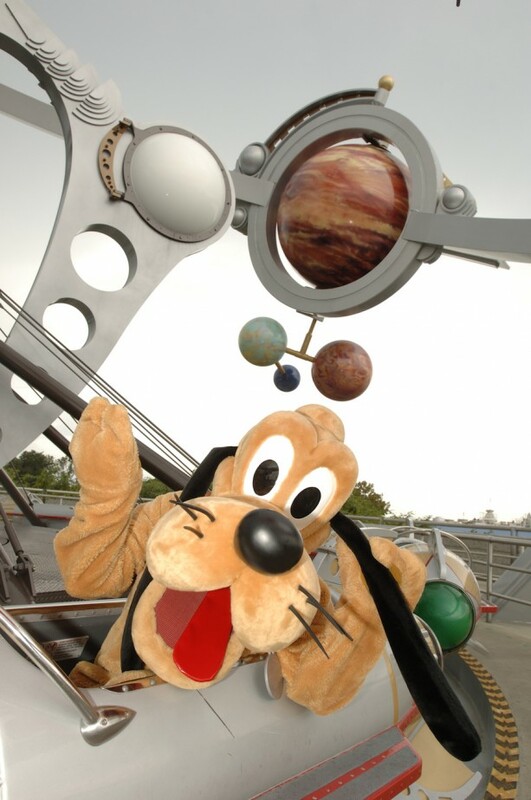 Owners of the Chase Disney Visa Card have long known about the exclusive character meet & greet and photo opp at Epcot, but there’s a new park perk coming for owners that hasn’t received much publicity. 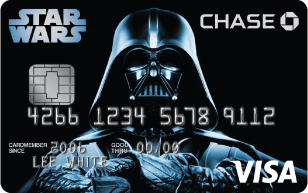 I don’t know about cookies, but evidently the Dark Side has credit. 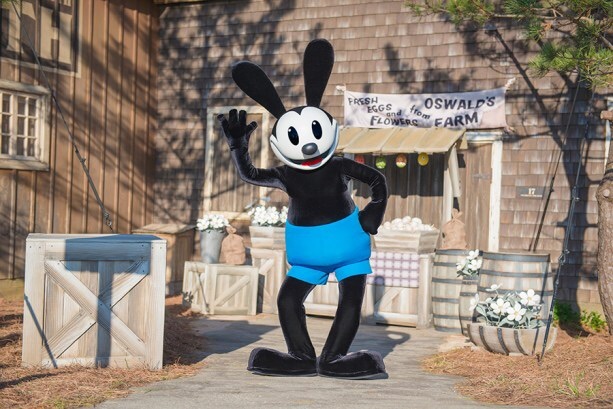 Happy Birthday Oswald The Lucky Rabbit! On June 25th, Disney Interactive launched Disney Gif, a mobile keyboard extension that lets users easily send gifs and emojis of their favorite stories and characters via text, email, and other messaging and social platforms. 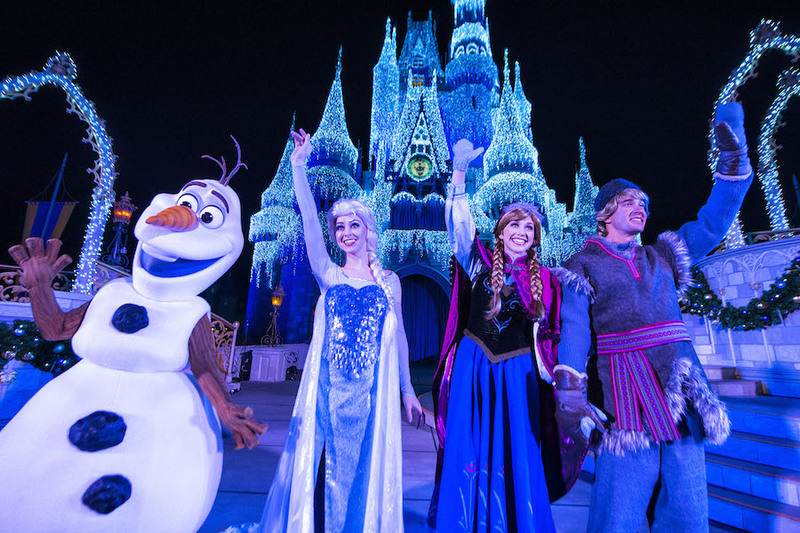 Featuring content from Disney’s “Frozen,” “Star Wars”, ABC’s “Scandal,” Disney•Pixar’s “Inside Out,” classic Disney films, and much more, Disney Gif has something for every fan. Happy 4th Of July From Mickey Mouse! As they did last year, the team at Disney’s Yellow Shoes Department, Matt Stewart and Paul Chase, shared incredible series of images created using just light pens and a camera. This year, the guys are back with more Fourth of July fun – this time taking their skills to the next level by creating this light-painting video that stars Mickey Mouse. A lot of amazing work went into creating this – including Matt freehanding designs like the flag and fireworks in mid-air, and Paul snapping more than 200 photos. If you think this is cool, check out past light-painting videos from the Disney team in the links at the bottom of the original post on the Disney Parks Blog.